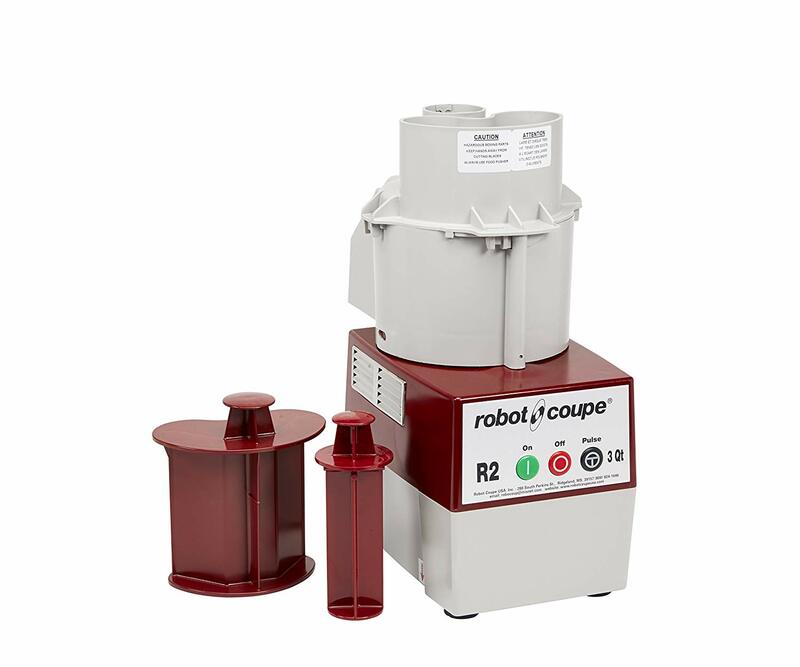 Slice down your prep time with the Robot Coupe R2N 3 qt. 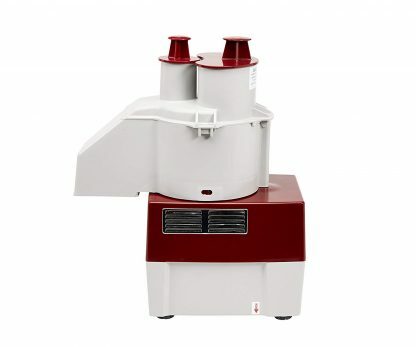 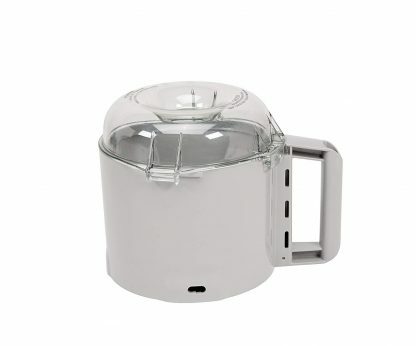 combination food processor. Manually prepping ingredients takes a lot of time and poses a safety risk, exposing your employees to sharp knives that can easily cause injury. 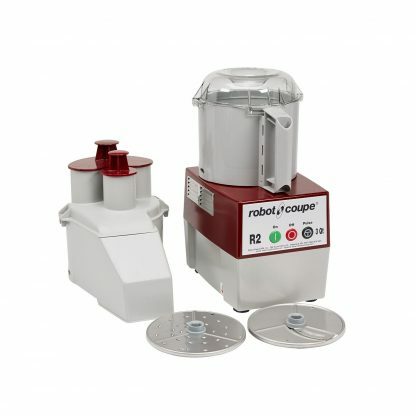 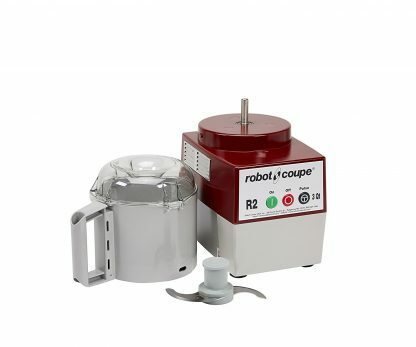 Robot Coupe’s R2N combination food processor eliminates both problems by giving you near-limitless prep options, and by doing that prep work in a fraction of the time it takes to do manually. And since it comes with both a continuous feed head and a batch bowl, you can easily adapt to any task! 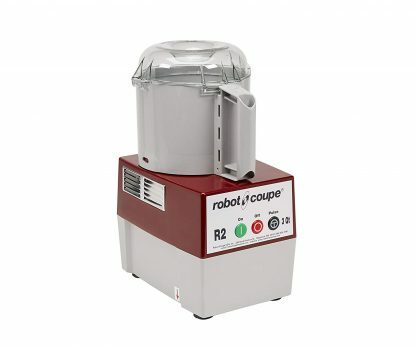 The 3 qt. 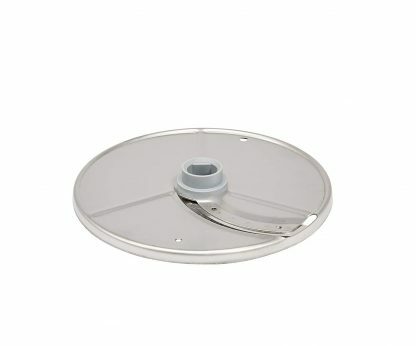 gray plastic batch bowl is great for mixing up small batches of a single ingredient, or for processing multiple ingredients together at once. 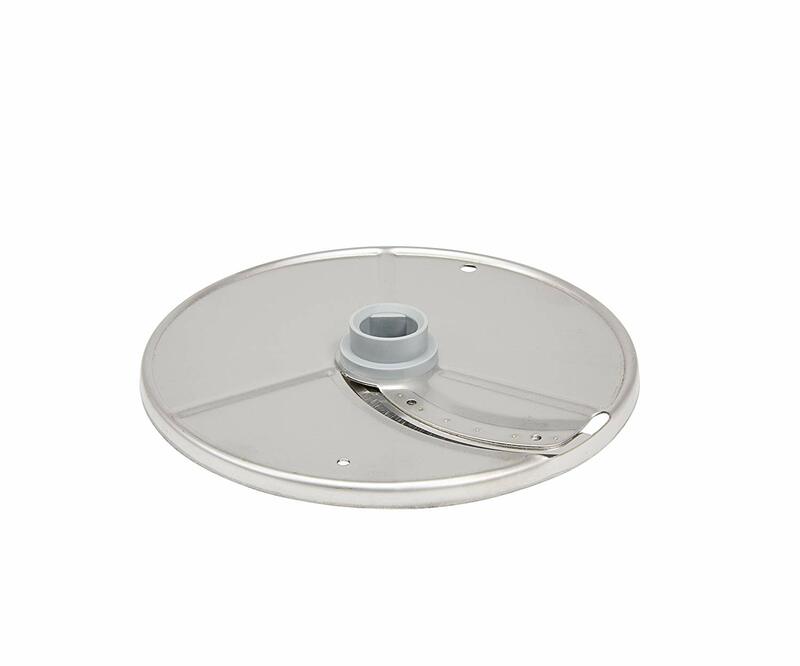 A clear lid lets you monitor the contents from above so that you don’t over- or under-mix. Fantastic for a variety of processing tasks, the smooth “S” blade that comes with the bowl assembly allows you to emulsify, mix ingredients, and chop to a coarse texture. 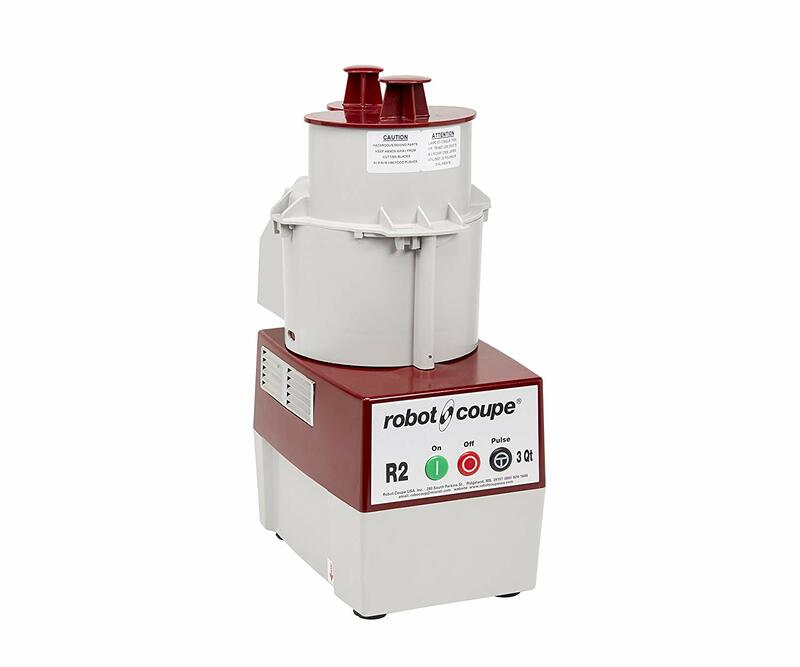 When you need to process bulk quantities of a particular ingredient in a particular way, the continuous feed head on this processor gets the job done! 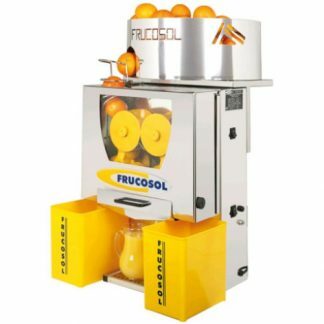 A large, kidney-shaped chute allows you to load bulky items, or to load multiple, smaller ingredients at a time for processing. When you need to do long or delicate products, the round feed chute is a great solution, and both chutes have a pusher to keep your hands away from the cutting area. The slicing disc that comes with this unit makes a 5/32″ (4mm) cut, and is great for tasks like slicing cucumbers or carrots, making garnishes or ice cream toppings, and much more. 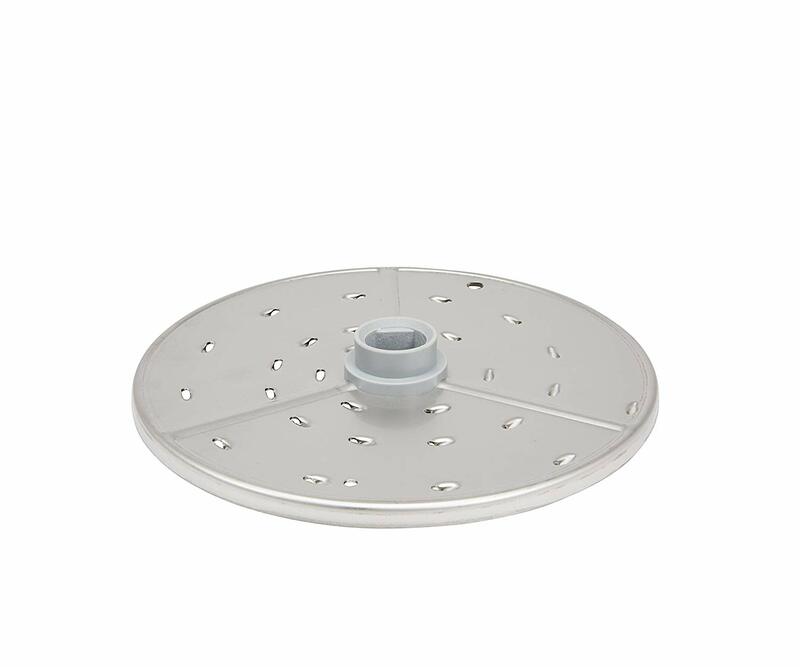 A 5/64″ (2mm) grating disc makes a medium-sized final product that’s perfect for garnishes and general use in recipes. 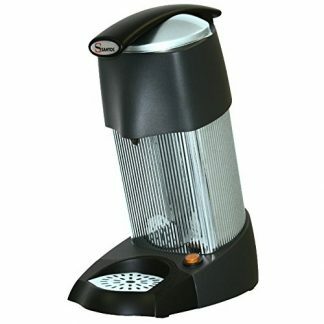 It can also be used for cheese grating. 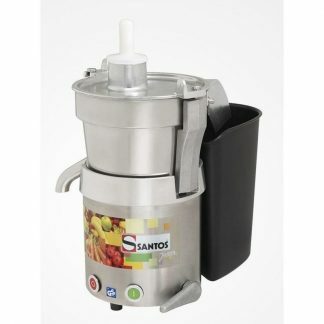 Operation doesn’t get much simpler than this unit’s 3-button control panel. Simple switches for “on” and “off” take all the guesswork out of processing, while a “pulse” option allows for more precision control when you need it.